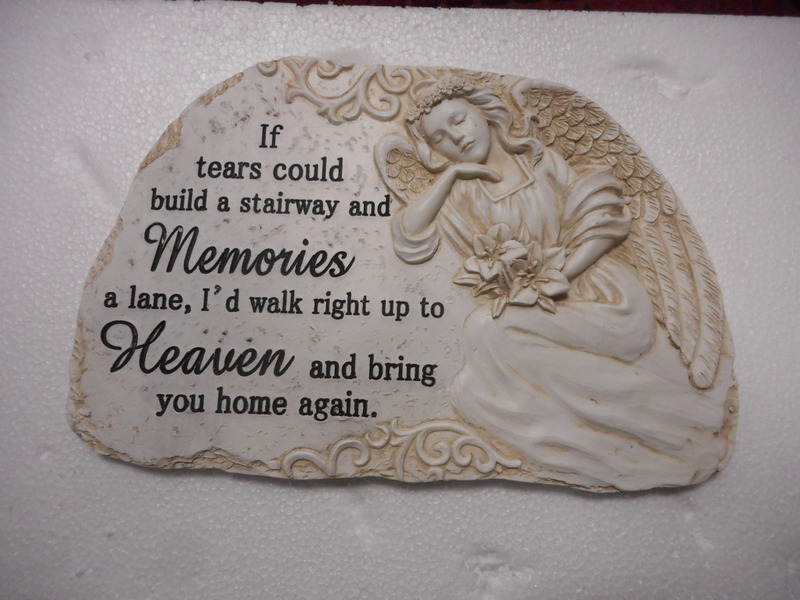 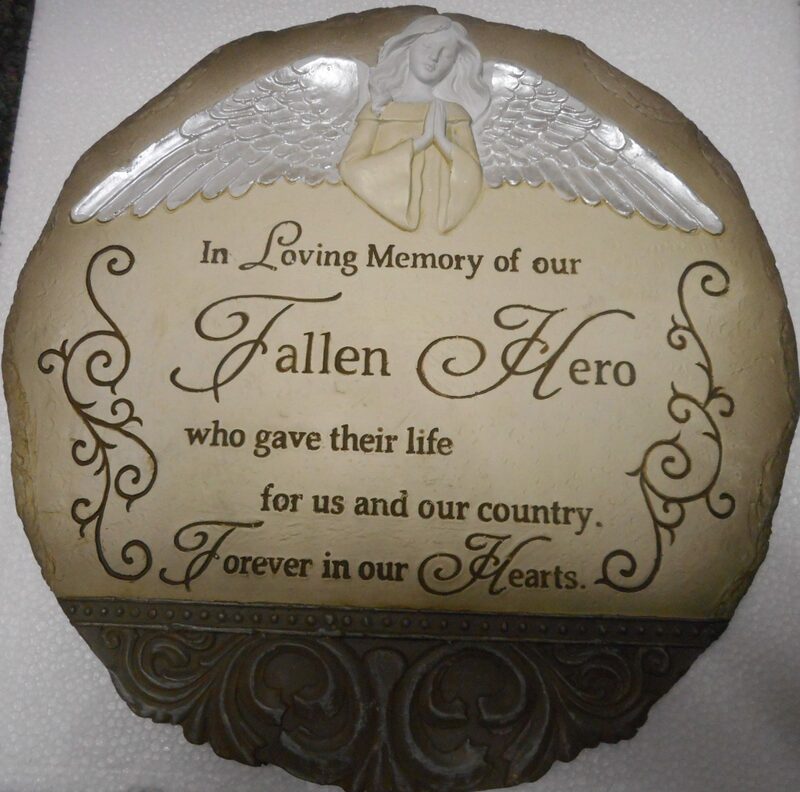 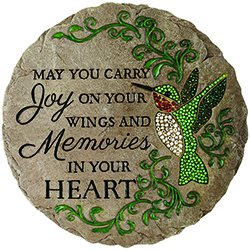 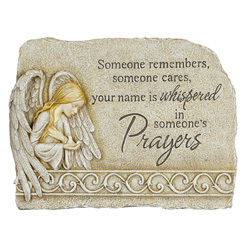 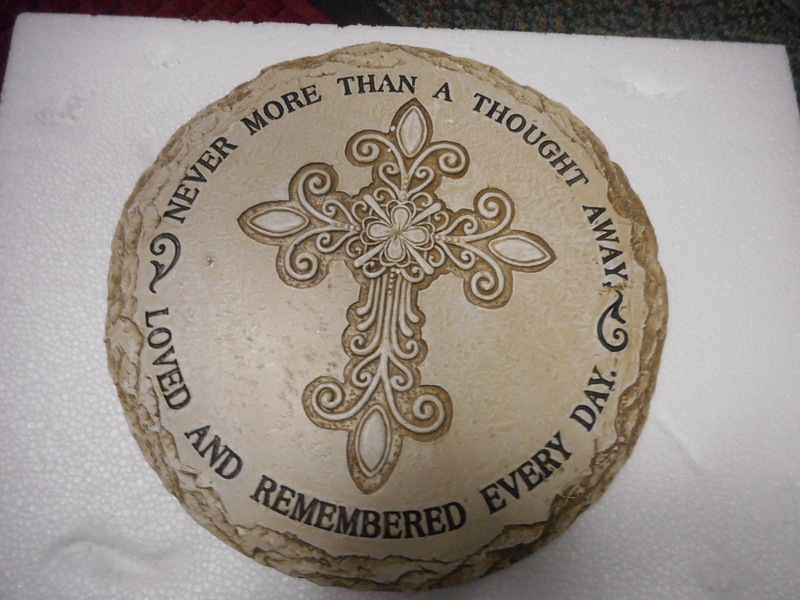 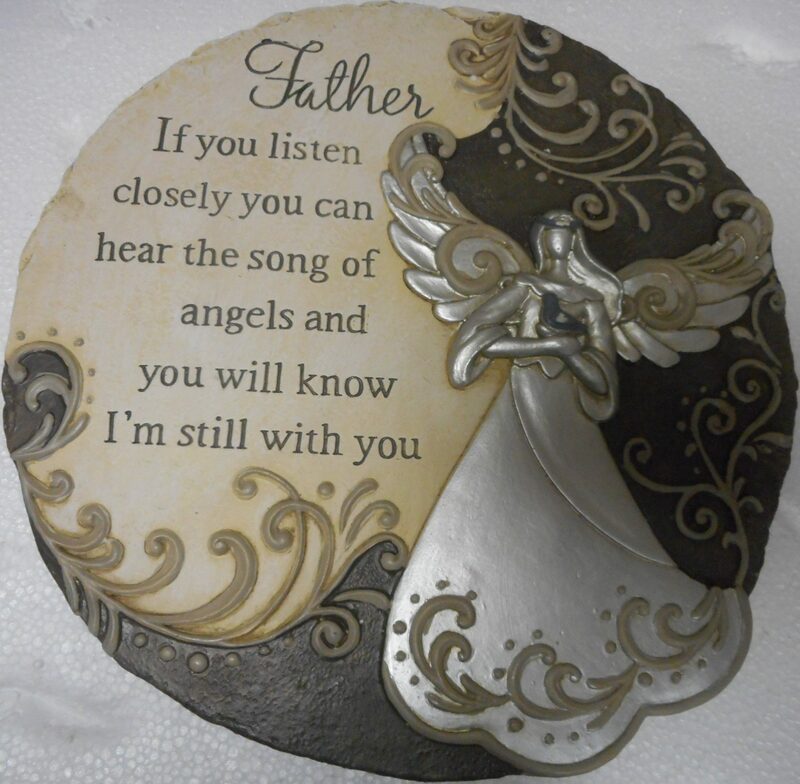 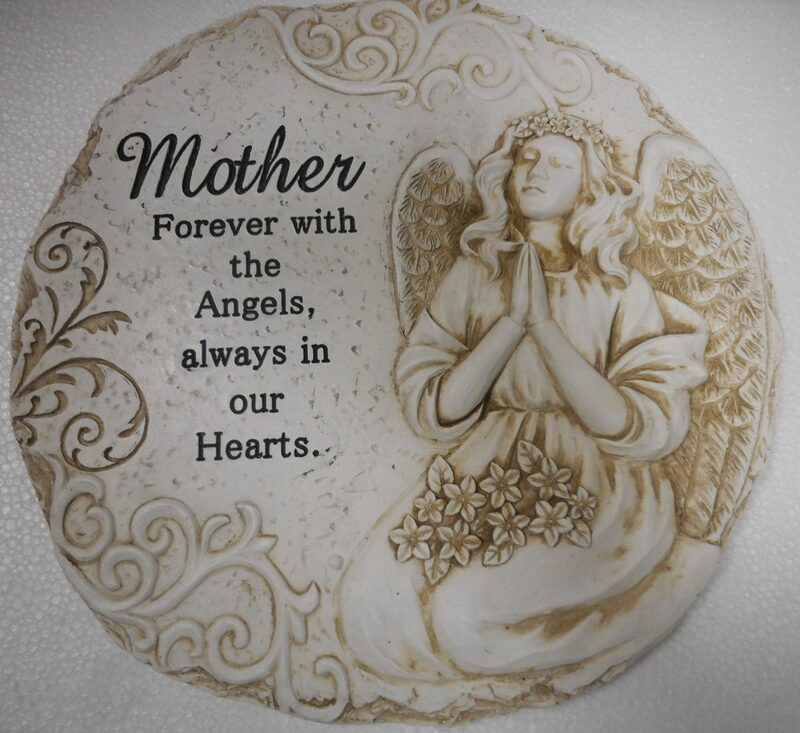 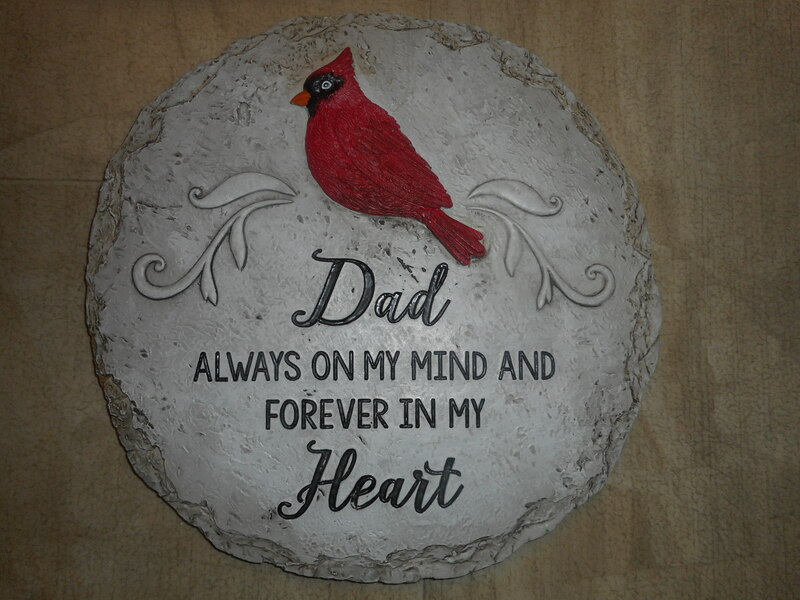 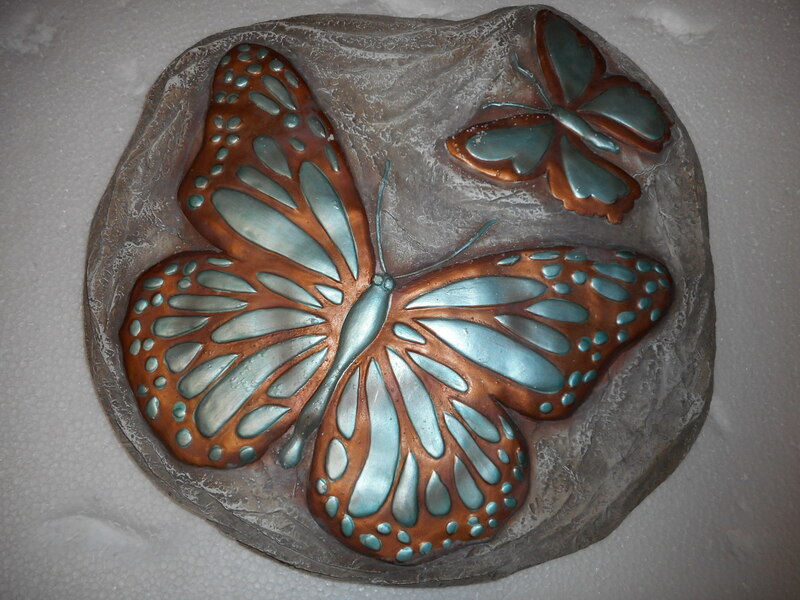 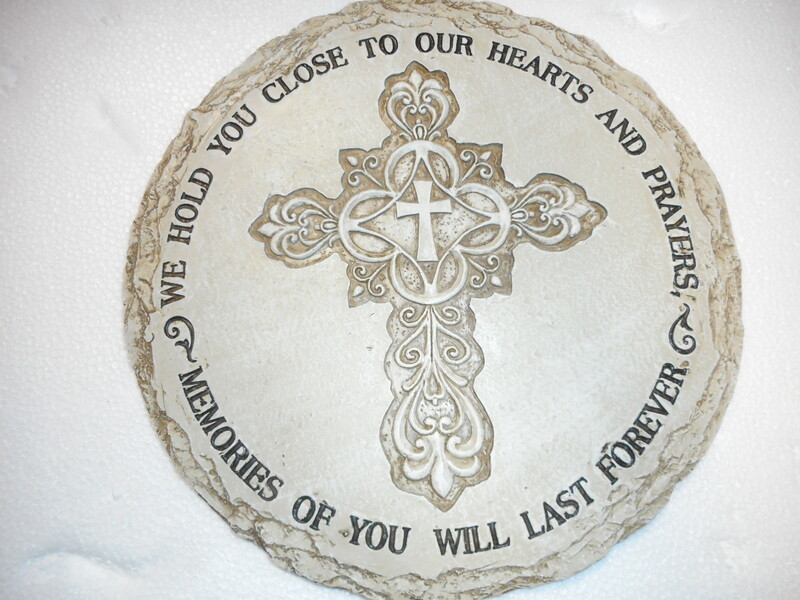 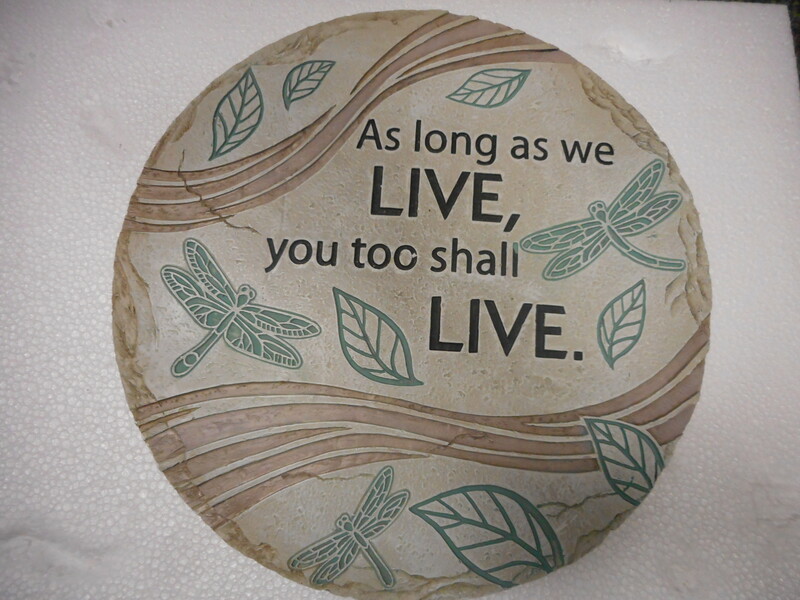 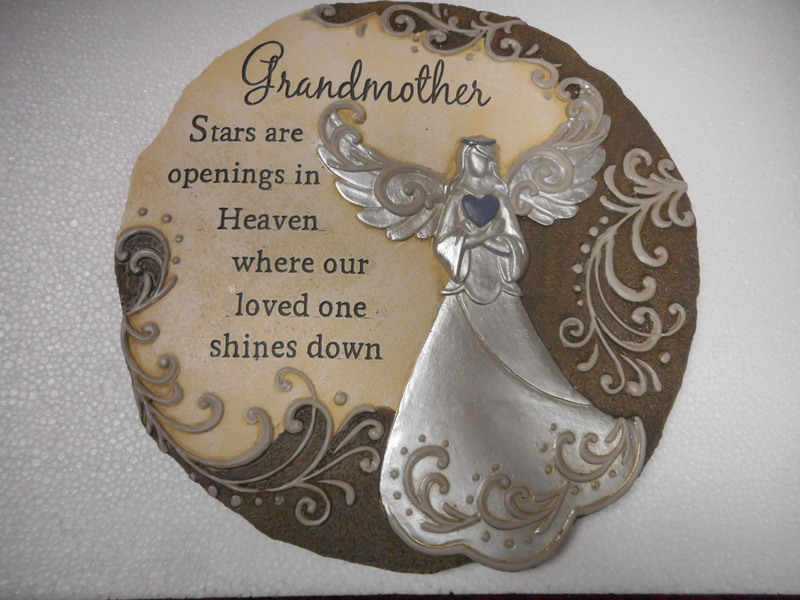 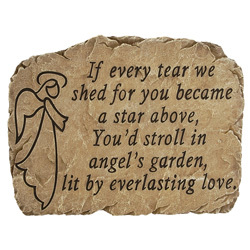 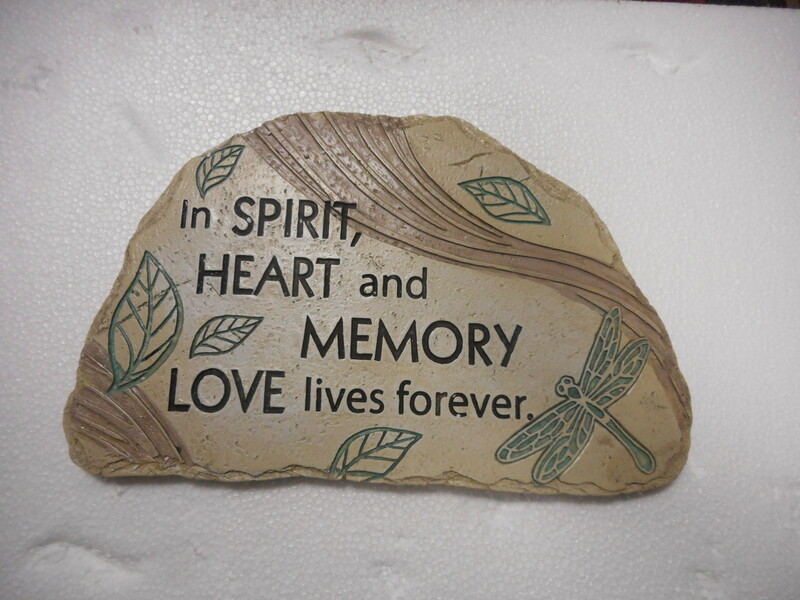 At Shirley Family Gifts, we offer a wide selection of stepping and memorial stones. 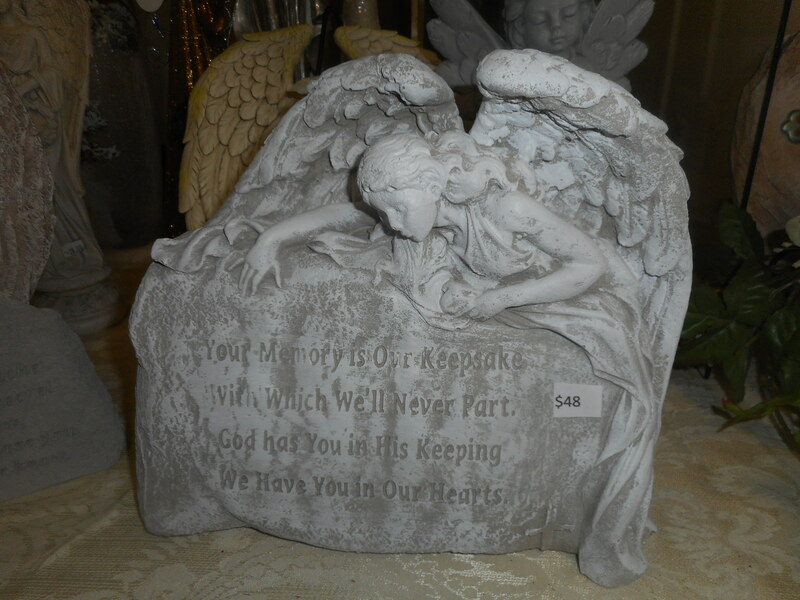 Our inventory is ever changing. 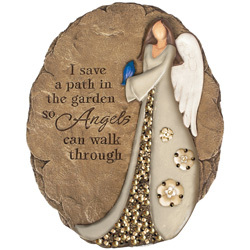 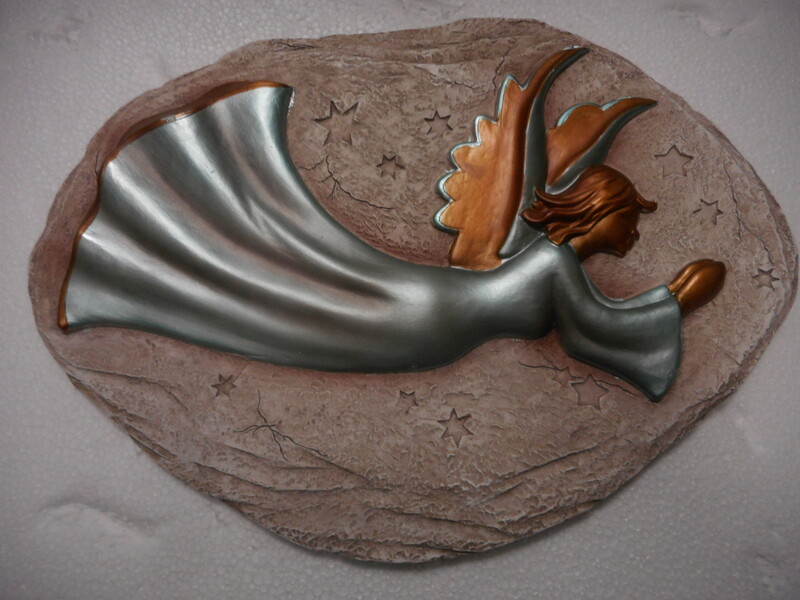 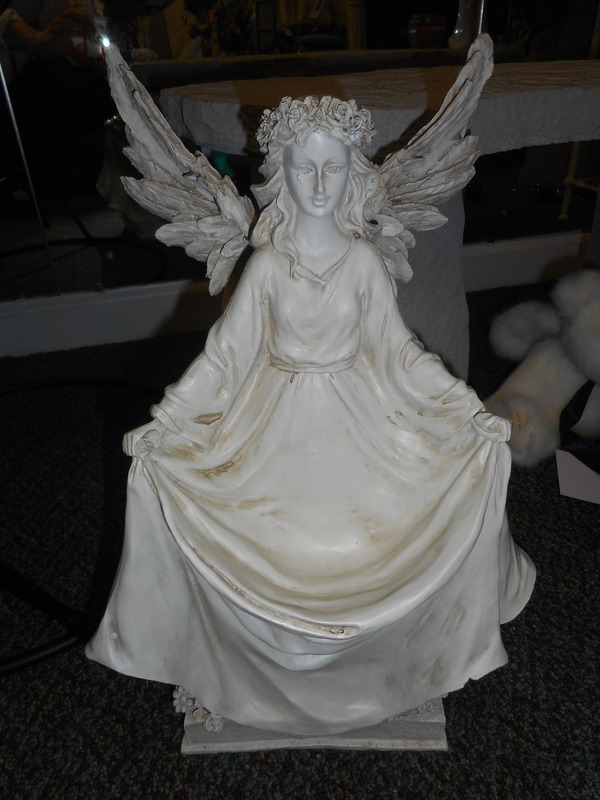 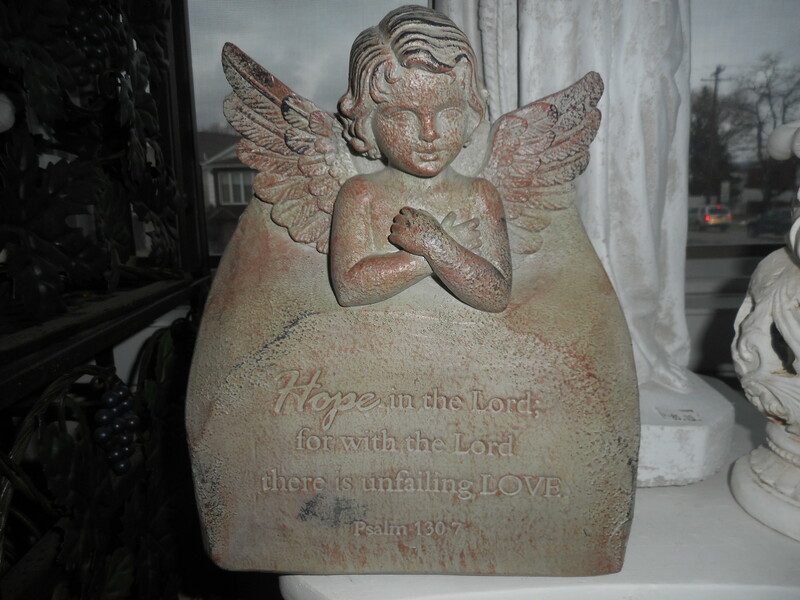 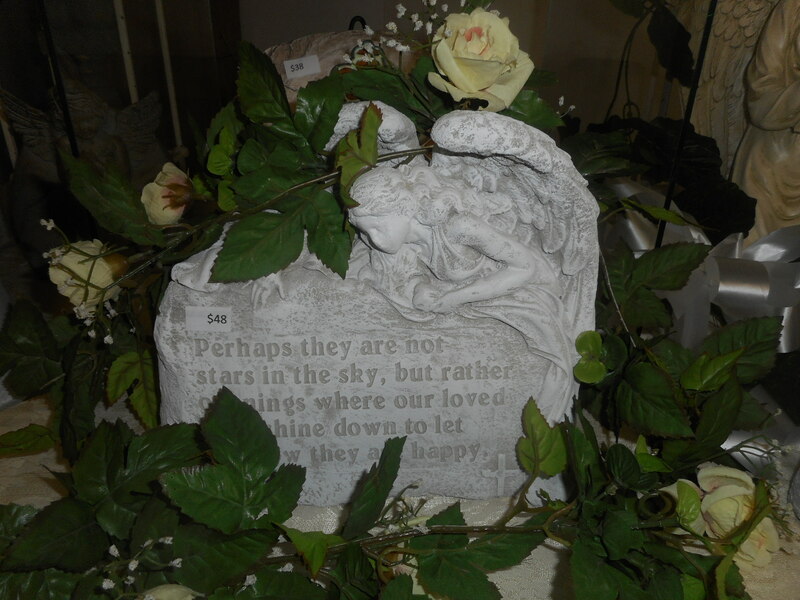 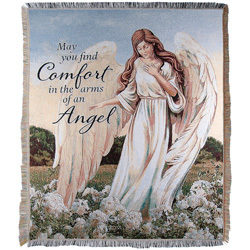 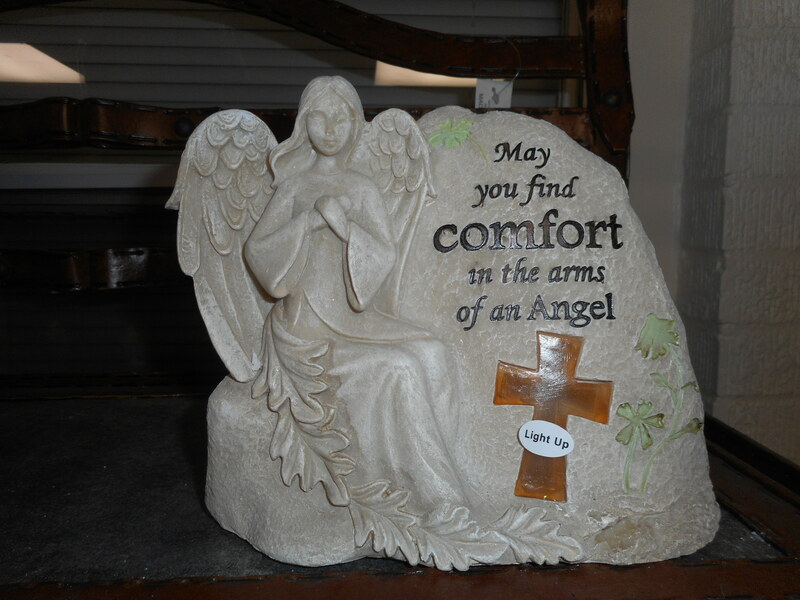 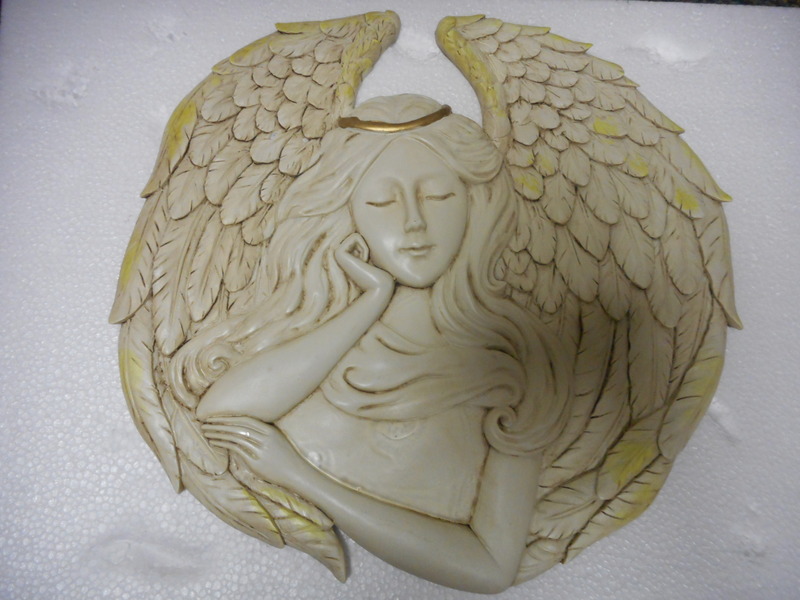 We continue to bring you the latest designs of stepping stones, angel figures and garden statues. 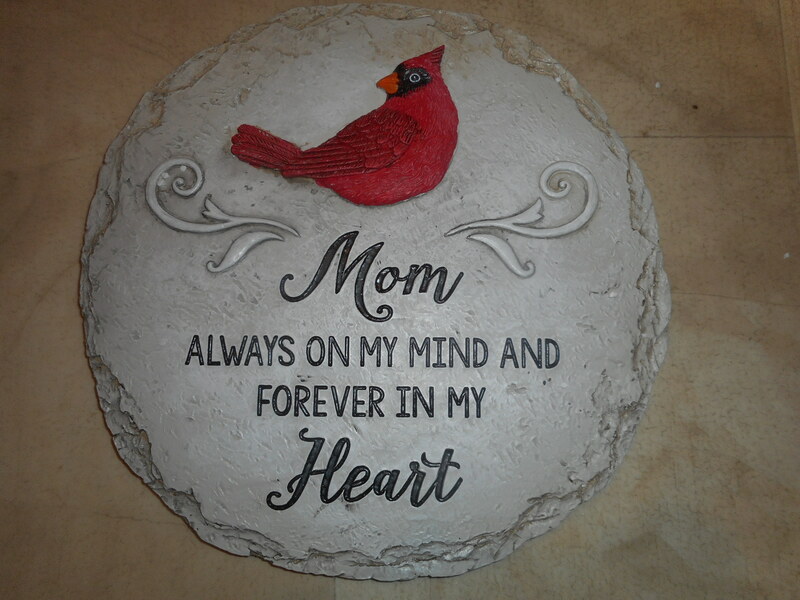 These can be placed in a garden, path, or at the cemetery.Local delivery includes an easel and a faux flower small bouquet proportional to the size of the stone at no extra charge. 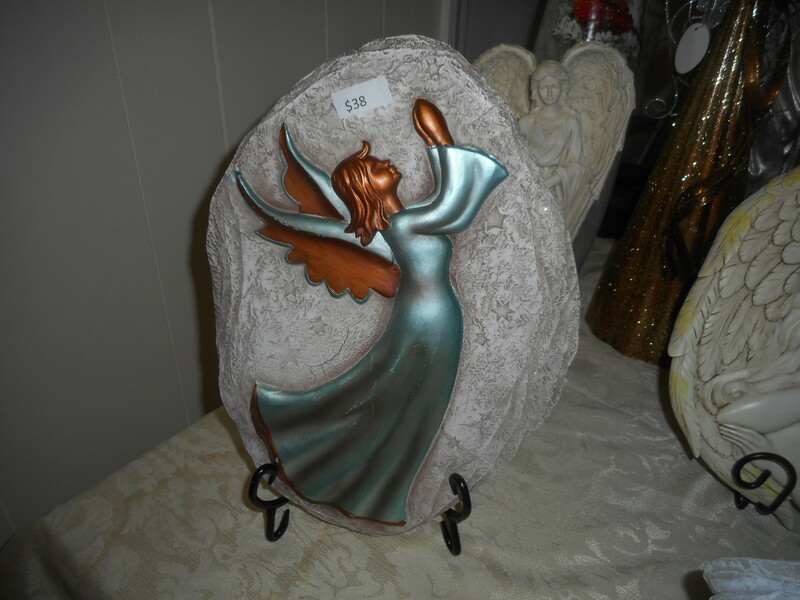 These range from $28-$48. 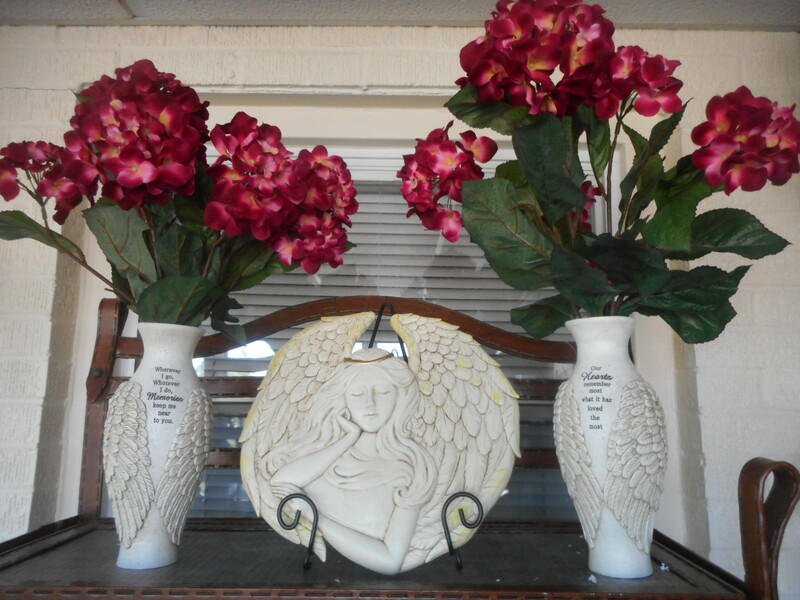 For local delivery,please phone our store. 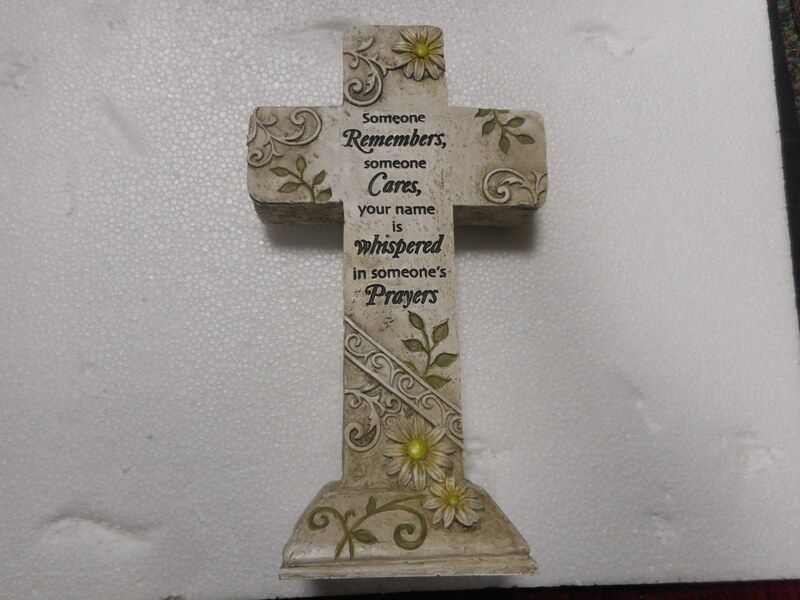 724-861-8180.